Concrete & Marble Transformerz provides concrete, epoxy, marble and natural stone services for the residential, commercial and industrial industries. We are professionally trained with over a decade of experience! We use various safe techniques to choose from to help your natural stone surface keep its beautiful look. We can restore your stone to its original beautiful appearance! 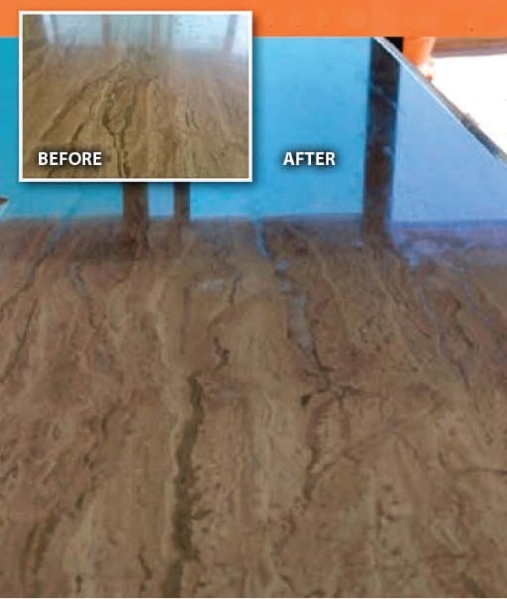 For restoring granite, we can remove scratches and polish, and bring new life to your floor or even kitchen counters. Our polishing fixes superficial scratches and minor etching that occurs throughout the life of the granite. Our process leaves a deep, natural shine, with clarity and depth, which you just cannot achieve with other methods. We have provided this service throughout Southern California. We also have extensive experience with limestone and can effectively repair. We use very sophisticated techniques because limestone is a soft stone and very sensitive. We will train you on your future protective treatment strategy as well! Our concrete polishing gives a whole new meaning to the term “glossy finishes.” When we’re done, every concrete surface we touch in your home, office, commercial or industrial location will look amazing with a professionally polished finish and shine. When it comes to concrete staining, our blend of just the right dyes and timing produce the perfect color. Concrete floor dye is an art that requires precision of portions, sequence, and timing to achieve an artistic look within the concrete itself. 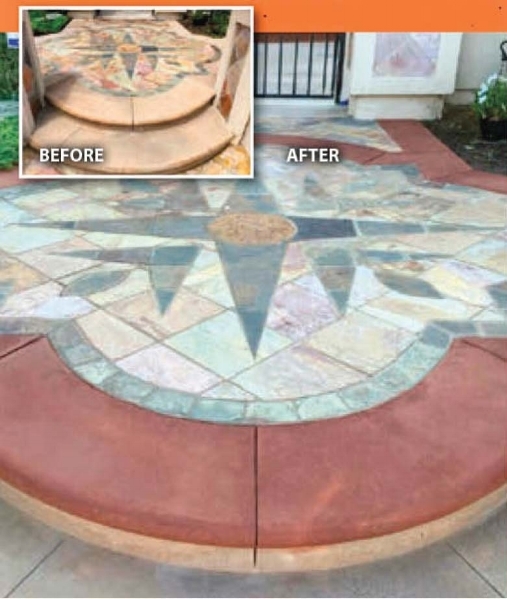 Concrete staining allows for the removal of stains, leaving your concrete looking brand new. We are specialized and passionate about our art, and only true specialists can transform old concrete into a brand-new looking work of art! Call us today for a free estimate and find out why we are one of the highest rated and respected companies In Southern California! Our work ethic is unparalleled and our results speak for themselves!